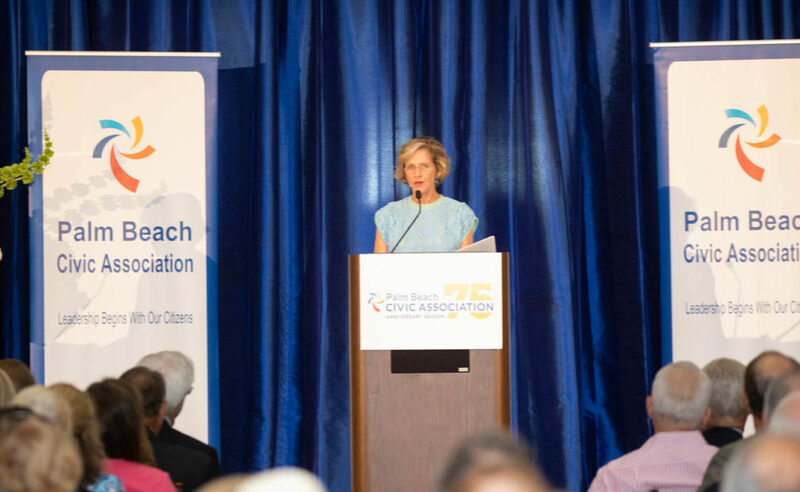 By: R. Michael Brown, Communications Director, Palm Beach Civic Association — Residents in Palm Beach welcomed the new train track quiet zones that took effect Monday night. The noise pollution increased when the Brightline service launched but now the train horns will go quiet except in cases of emergencies. Quite Zones have been talked about since Brightline first opened but were delayed because of a concern for safety and construction issues to update the 26 crossings along the route. Brightline said it’s the responsibility of the city, not the railroad, to implement the quiet zones. 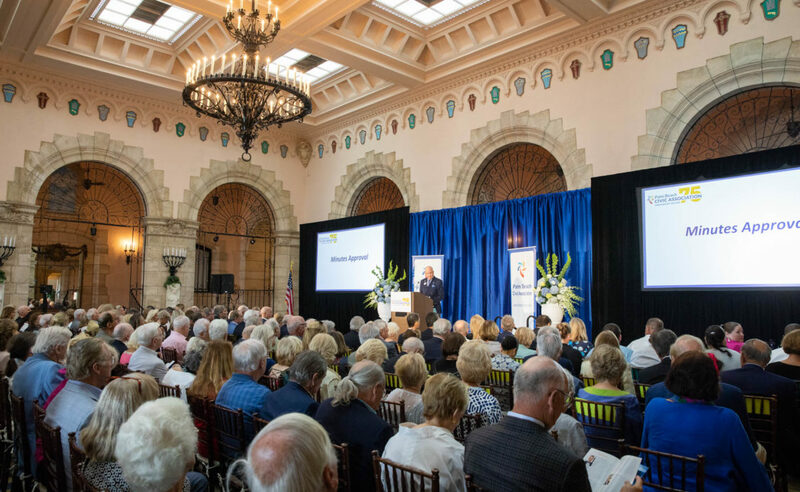 There are 5 other cities in Palm Beach County that are working to create quiet zones including Lake Worth, Lantana, Boynton Beach, Delray Beach, and Boca Raton. 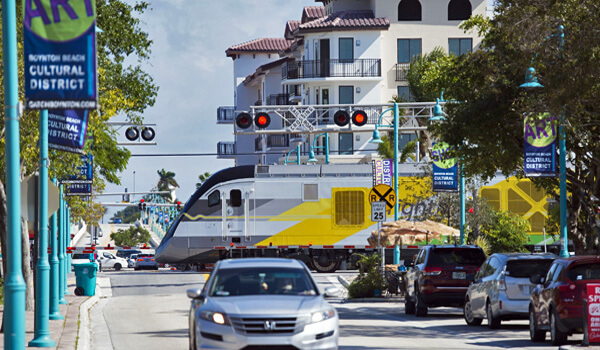 The quiet zones went into effect for West Palm Beach from 15th Street to the southern city limits and are implemented for both Brightline passanger trains and freight trains.